In 2010, the Bronx-native was arrested at the age of 16 for supposedly stealing a backpack. He spent more than 1,000 days on Rikers Island as he waited for his trial to commence. Of those 1,000 days, Browder spent about two years in solitary confinement. He was also the subject of physical abuse from guards and inmates on many occasions. This mistreatment led Kalief down a road of depression which culminated in a series of failed suicide attempts. The charges against Kalief were later dropped and he was released from prison. However, the damage had been done. Browder tried to live a “normal” life by earning his GED, going to community college, and working a part-time job. Nevertheless, he still struggled with despair due to his years in prison. On at least two occasions, he attempted suicide again and had to be admitted into a psychiatric ward twice. This past April, Jennifer Gonnerman, a staff writer for The New Yorker, obtained surveillance of a guard assaulting Browder and of a separate incident when he was assaulted by inmates. 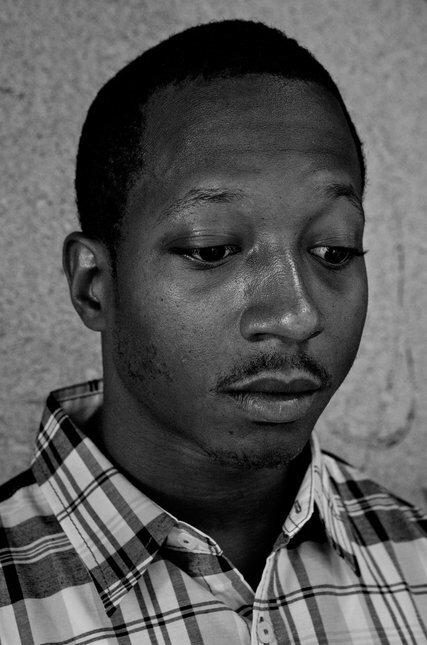 After they viewed the footage together, Kalief gave permission to have the videos published on The New Yorker’s Web site. His story and the footage caught the attention of numerous individuals, such as: Mayor Bill de Blasio, Rand Paul, Jay Z, and Rosie O’Donnell. On June 6th, Browder’s mother found him hanging from a second-floor window in their house with an air-conditioner cord wrapped around his neck. He was only 22 years old. The tragic death of this young man has raised more questions about the justice system, specifically in New York. A call to reform the bail system and Rikers Island has been presented as a step in the right direction by the public.